Plastic injection molding is a popular manufacturing process where parts are made through the injection of plastic into molds. The process involves the feeding of the plastic into a heated barrel, mixing it up, and forcing it into the mold cavity. It is then left to cool and harden. In recent years, mold companies are facing the reality of global financial crisis and meet some other challenges. It is suggested that they should make analysis on the situation, develop strategies, and adjust the structure, etc. 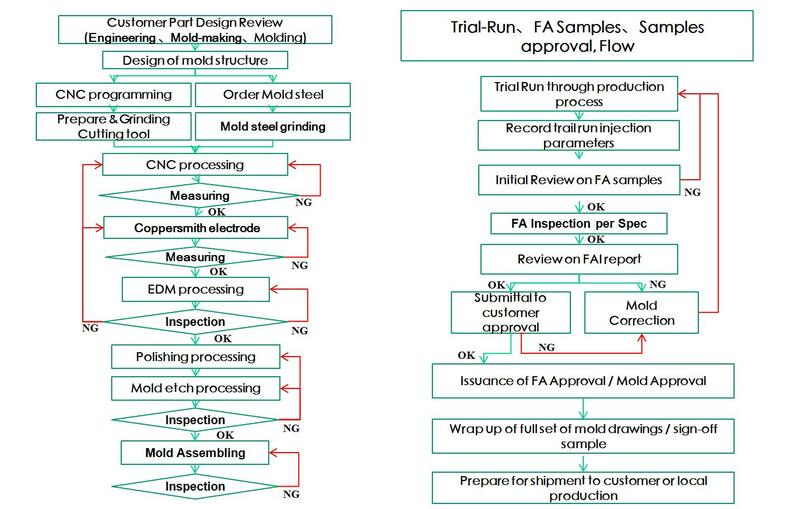 There are many aspects that the mold companies should take into consideration. First, Mold companies should take measures to ensure there are no molding defects. If there are such defects, it should be the company’s responsibility to fix them, including by making new parts. Some of the most common moulding defects are blistering, burn marks/dieseling, colour streaks, de-lamination, flash/burrs, embedded contaminates, and flow marks. Others are jetting, weld/knit lines, polymer degradation, sink marks, short shot, splay marks, stringiness, voids, and warping/twisting. 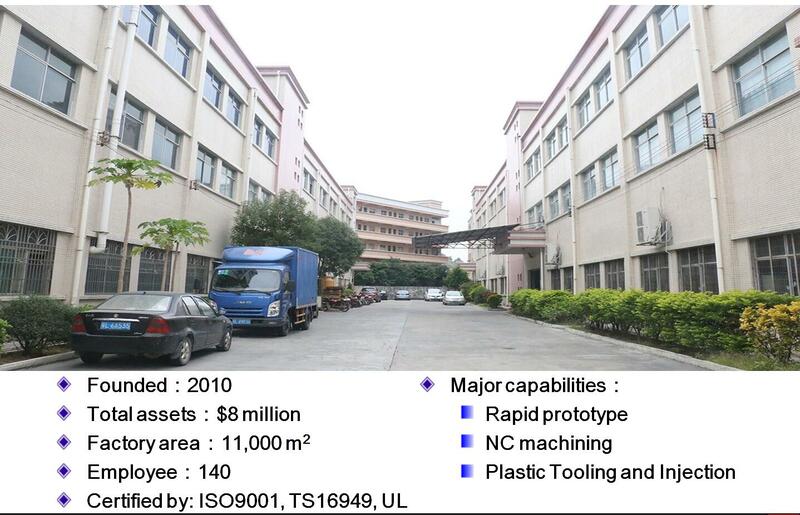 Second, Mold companies should pay close attention to industry trends, sales situation and trends of policies. For example, in order to expand the domestic demands, improve the living standard, and stimulate consumption, the state invested 15 billion to implement the subsidy policies. In addition to this, the state also promotes the policy of “home appliances to the countryside”; moreover, it will also implement the policy which is about “revitalization of steel and automobile”. These all bring a lot of opportunities to the steel and automotive industry. Third, Mold companies should make alliances and division of specialization. In the current financial crisis, those mould companies must strengthen communication and understanding. Besides, they should eliminate misunderstanding and enhance industry unity. If those enterprises take the above mentioned measures, they can get a lot of benefits. For example, they can give full play to their strengths and avoid weaknesses. The coalition will also help them integrate the resources to avoid overlapping investments which will reduce risks and improve equipment utilization. Forth, Mold companies should strengthen information construction and realize modernization management of enterprises. Many mold companies are mostly small and medium enterprises which adopt extensive management. This backward means not only restrict the company development, but also can not adapt to the current highly competitive market. Entrepreneurs should clearly realize that in today’s information age, they should develop information and network technology to help their companies standardize management and minimize production costs and procurement costs. Besides, companies’ level of management and the operation efficiency will be improved which enable those companies to seize the initiative and opportunity in the market.